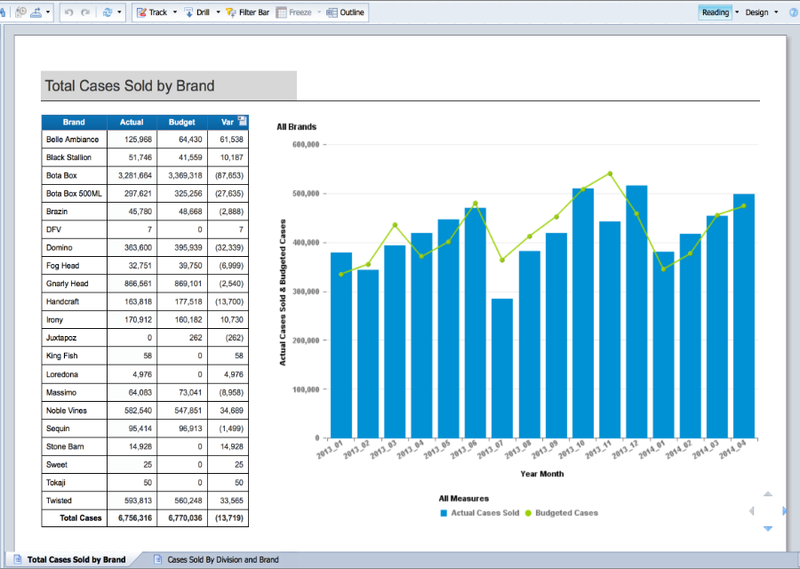 SAP BusinessObjects Edge BI software is the business intelligence (BI) choice for small and mid-sized companies that want to improve business processes, discover new opportunities, and get an advantage over the competition. Developed with business users in mind, it provides self-service access to live information, wherever and however people do their jobs. 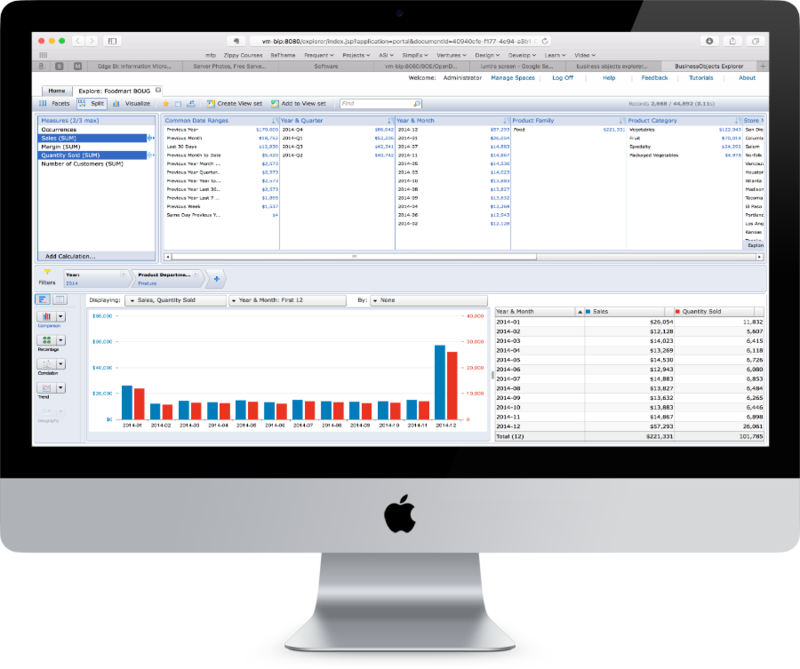 SAP BusinessObjects Edge BI can address any BI requirement in a package that's easy-to-use, easy-to-maintain and cost-effective. Business users can easily design interactive reports connected to virtually any data source, benefit from on-report sorting and filtering, and easily share their insights with others in the organization. 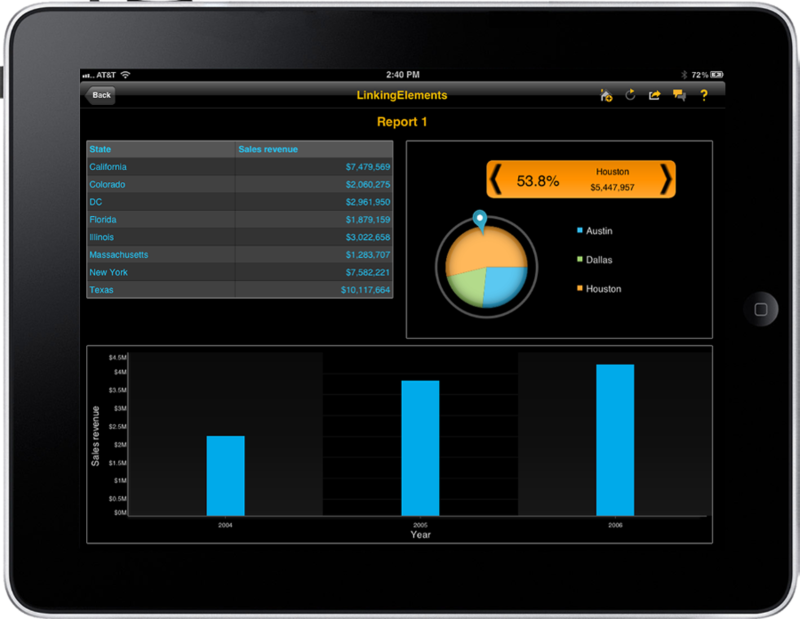 Deliver personalized business dashboards and visualizations. With a simple point-and-click, users can interact with visual sliders and gauges to easily identify new opportunities and challenges. Combine the simplicity and speed of search with the trust and analytical power of business intelligence (BI) to provide immediate answers to business questions, using familiar keyword searches explore directly on data. Deliver content over any wireless device. You can drill and interact on reports and metrics and take immediate action. Deployment is quick, easy, and secure, requiring no additional servers. Mobile users can also define what types of alerts they want to receive right through their mobile devices. 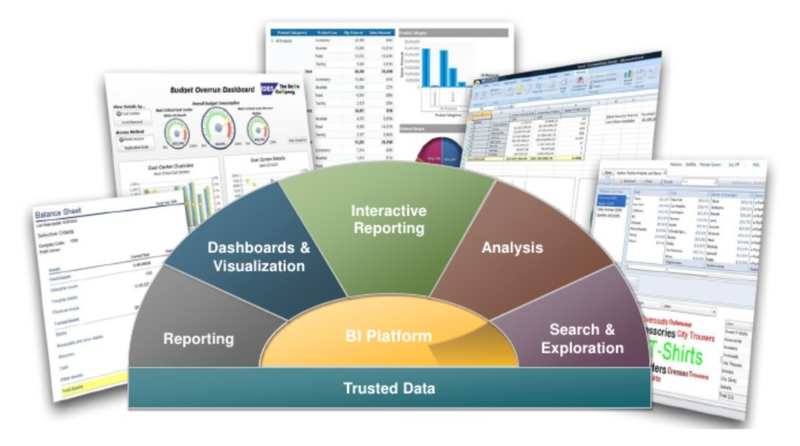 Manage your entire SAP BusinessObjects Edge BI deployment through a single, web-based administration console, and empower users with a semantic layer that presents organizational data in standardized business terms that are easy to understand and trust for self-service reporting and analysis. Have questions? Want to dive in a bit deeper? Get our free Edge BI Guide delivered straight to your email. This valuable resource includes information on the Edge BI software, how it's implemented, how to make sure you purchase the correct licenses, architecture considerations, and more! We'll make sure you're getting the correct licenses, plus give you very competitive pricing! 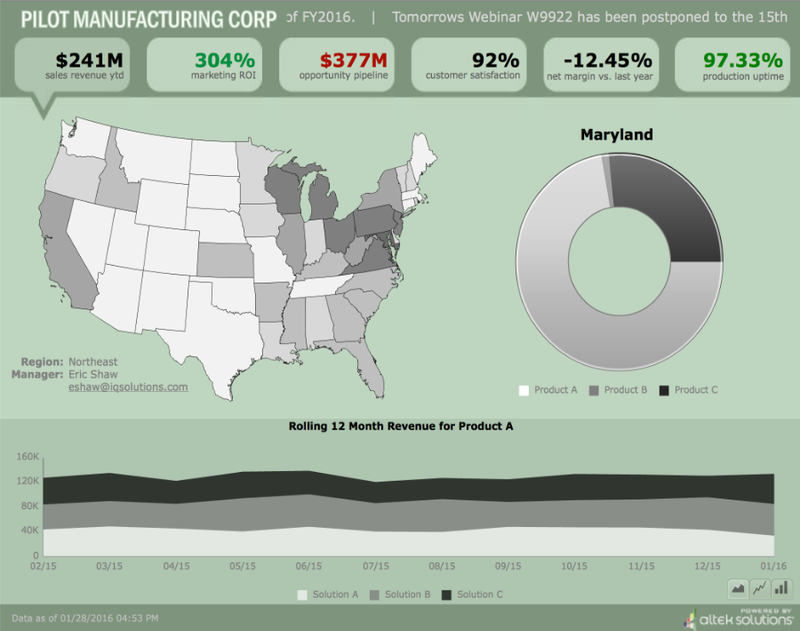 Want to see Edge BI in action for yourself? We'd be happy to take you along for a test drive.